Are you a local looking for something to do in Milton Keynes? Or are you a tourist that is planning your stay? Milton Keynes has a variety of very interesting places to visit, with so much history to discover. It also has many venues that were built for the sole purpose of entertaining guests. The question remains, what should you be doing during your time in Milton Keynes? We have put together a list of the top 5 attractions that you simply must do during your time in the famous ‘New City’. The Milton Keynes Theatre, designed by architectural firm Blonski-Head with Kut Nadiadi and Robert Doe, opened in October 1999. It can accommodate various shows, as the ceiling of the auditorium was designed to be lowered or raised depending on the scale of the production that was being held. The programme for productions includes a variety of West End productions, Christmas pantomime, touring drama and ballet, as well as a few opera productions. It is a great place for entertainment, especially if you are a big music and cultural fan, and it is easily the top destination of choice in Milton Keynes. 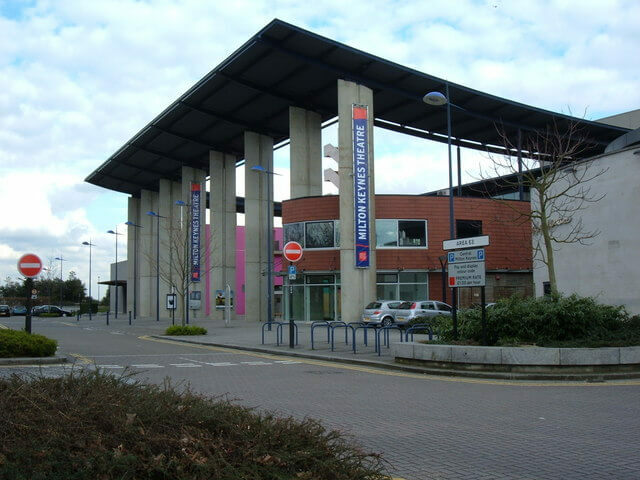 The Milton Keynes museum was founded in 1973. Over many years, local citizens had begun collecting items that they found in certain farms and factories in the area that were in the process of being shut down. The collection began to grow rapidly over the years as thousands of items were found and donated to Stacey Hill Farm, where the original pieces were being housed. By the 1980s, the museum had developed into a popular local attraction, with schools and companies bringing groups of people to visit and learn about the items that were stored there. Unfortunately, in January 1996, a fire destroyed three buildings on the farm, namely the grade II threshing barn and cowshed, with many of the historical items being destroyed in the fire. The refurbishing and rebuilding of the destroyed buildings began towards the end of 1996 and was completed by the end of 1997. This farm is a wonderful and interesting place for visitors to Milton Keynes to come and tour. It houses a lot of Milton Keynes’ history and is a great place for locals and tourists to go to and learn about this fascinating part of the world. Are you an avid skier or snowboarder looking for some slope activity during the summer season? The Snozone in Milton Keynes is the perfect venue to do exactly this. It’s an indoor venue for skiing and snowboarding on real slopes with real snow. 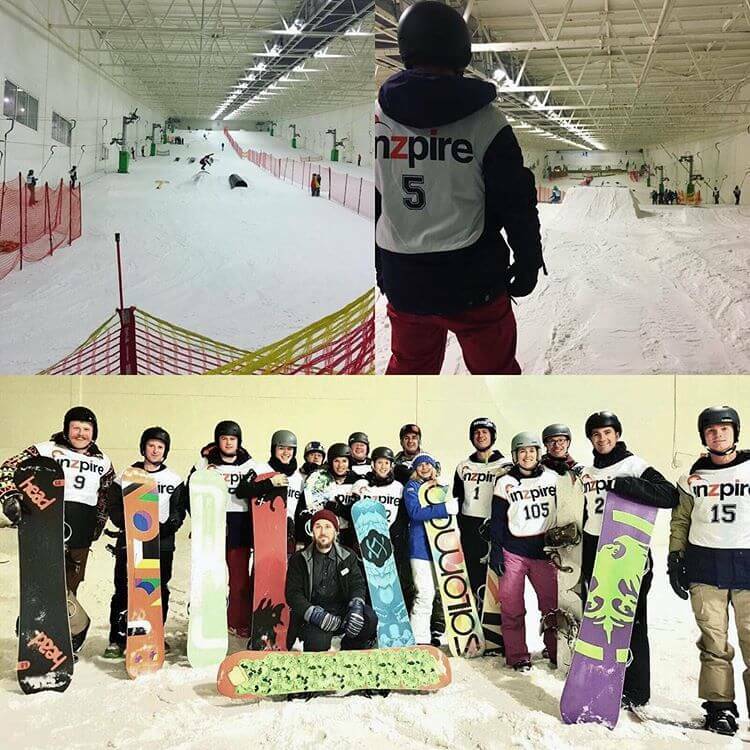 They provide the best tubing, sledging and family snow playing sessions to encourage you to bring your friends and family who aren’t avid skiers yet. What’s more, it’s in a building called Xscape, which has a lot of other attractions. 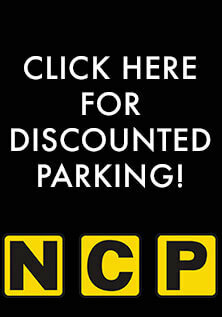 Such as; a multi-screen Cineworld, a casino, restaurants, bars and shops. 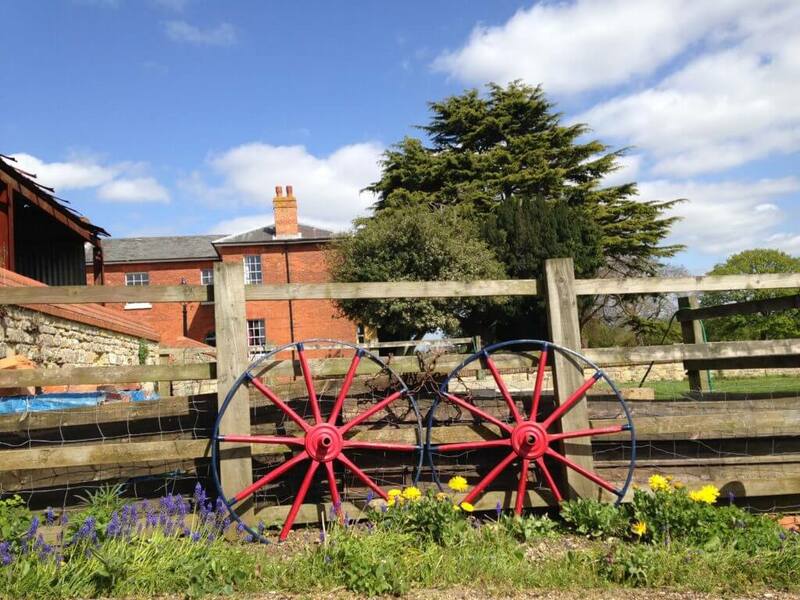 Alders Farm is found in a picturesque valley within the village of Great Brickhill. It is a ten-minute drive from Milton Keynes and provides a variety of sports on offer every day. Known for its fishing, there is an abundance of experts to assist with and give you the opportunity to enjoy the experience you are there for. To better that, they are open later in the summer months with the extended daylight hours and later fishing time. It is a wonderful place to take your kids for a fun, outdoor, yet calm experience. 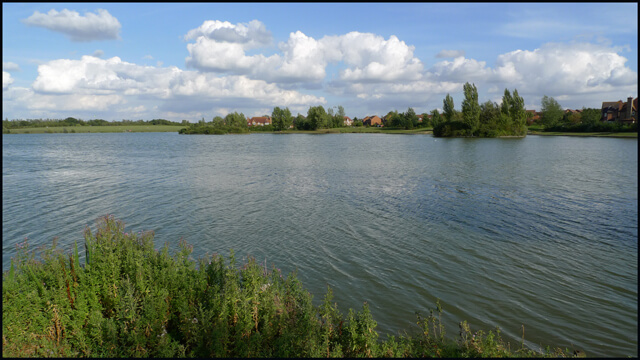 Furzton Lake has a wonderful history behind it. It was originally created to act as a basin for floods during the rainy season but has matured into a peaceful oasis for local residents and tourists where wildlife flourishes. The lake is divided by a bridge, with the larger area (West of the bridge) being an expanse of water with two islands while the smaller area (East of the bridge) is covered with willows, populars, Hawthorns and Blackthorn. Furzton Lake is also home to a range of facilities, including pubs and restaurants, with incredible floral approaches leading up to the entrances. The restaurant’s outside terrace has a fountain on display, with waterfalls, making it a great place to relax and enjoy the summer sun. So, now you understand how much Milton Keynes has to offer people of all tastes and persuasions, from theatre to sports and history. 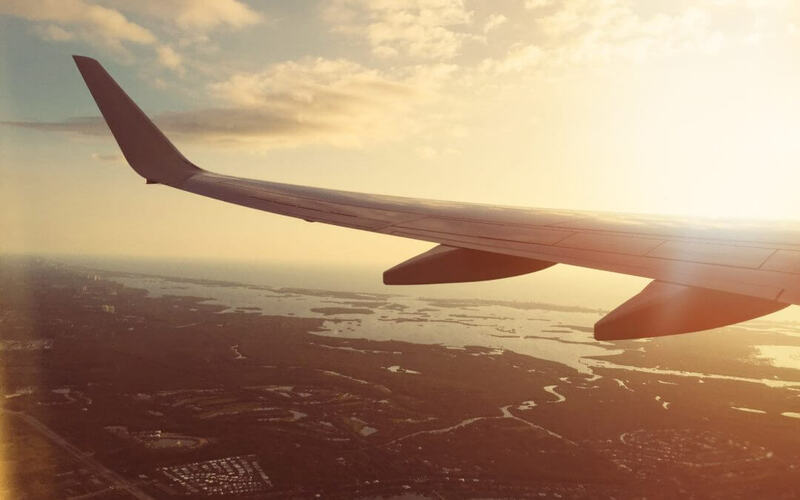 There is one important factor in travelling, and that is keeping your car safe while you are out enjoying these incredible activities. We are here to help. 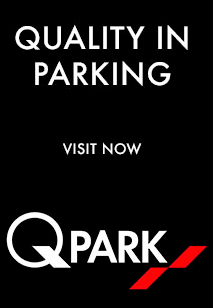 Head over to our site and book yourself a safe, secure, private parking space in the area.